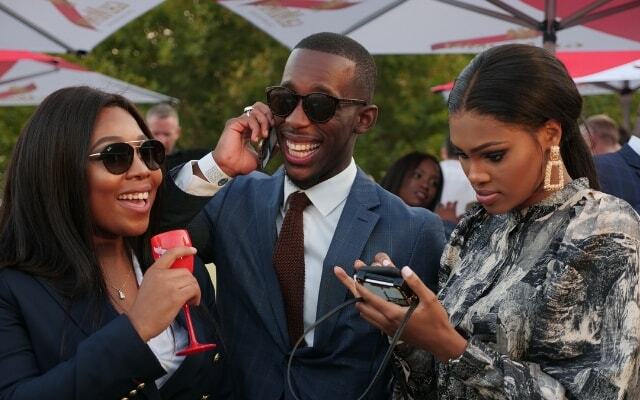 The 2019 Sun Met celebrated with G.H.Mumm was one of the hottest events in the fashion calendar, and definitely lived up to its reputation as Africa’s richest racing day! As dazzling as the race day fashion was, all eyes were on the greatest sprint champion in history, Usain Bolt, who made his second appearance following last year’s arrival in a helicopter. After a bit of fun in professional football last year, he’s left competition for the world of commerce, something he told us comes from a need to always keep busy and keep moving following his incredible athletic career. 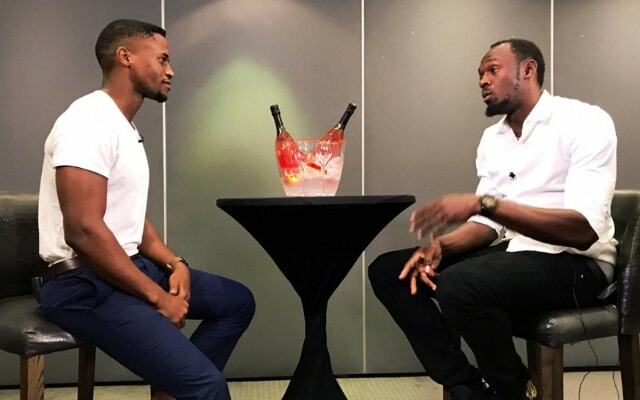 As for the event, he couldn’t say no to returning to a country which he says he loves for its incredible vibe. Last year shweshwe was the theme and the African inspiration continued with this year’s theme - African Luxury: Precious Metals. According to star Boity, the event is an incredible way to showcase local designers. 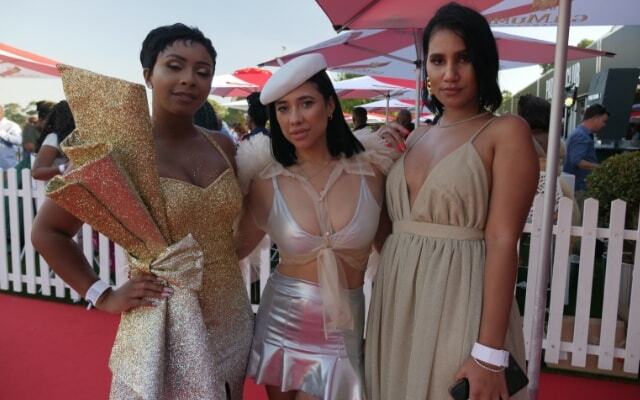 She wasn’t the only one there and looking stylish, personalities such as Somizi, Tamaryn Green, Leigh-Anne Williams, Matapa Maila, Minnie Dlamini, Rolene Strauss, Solo, Dineo Moeketsi and Hamilton Ngubo turned out for the day, all dressed to impress! There could only be two winners though, and Best Dressed Woman went to an entrepreneur who took time out from creating outfits for her African line of girl’s dolls to put a Mala Bryan original together for herself. As for Best Dressed Man, the always stylish Jody Alexander took first prize. On the track, Rainbow Bridge and jockey Anton Marcus stopped Do It Again, the winner of the Durban July and Queen’s Plate, from doing it again when they took the top prize, setting the tone for a big evening of celebrations.